Bar Schweppes will be adding their touch of schweppervescence to the Garden State Hotel beer garden bar this April. 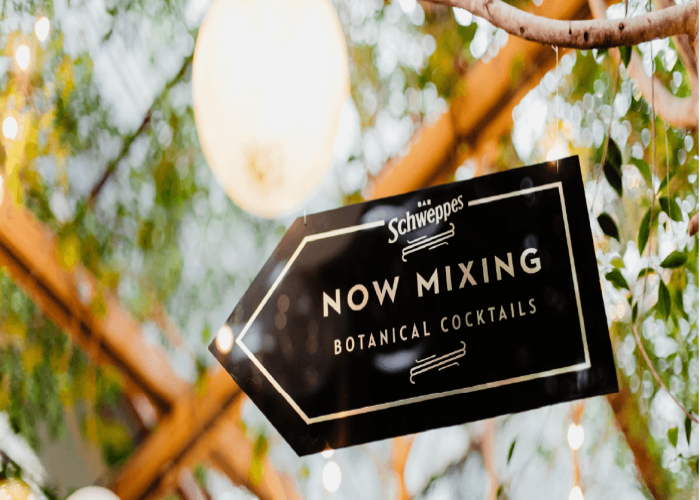 From the Wednesday 5th, we'll be serving a selection of delicious botanical cocktails made with the newly released Schweppes Signature Series mixers. Get your hands on these delicious drinks at our official launch event on Thursday 4th - the first 100 people in the door from 5pm will receive a complimentary cocktail!